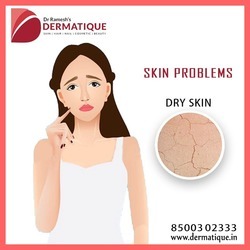 Time to achieve a new and fresh look with dermatique now you can get the best skin care clinic in Banjara hills the Dermatique which provides you with all skin, hair, nails, and plastic surgery related treatments and is a house of different types of lasers that helps in skin rejuvenation and youthful, glowing skin. We offer all cosmetic services like PRP treatment, laser treatment, chemical peeling, microdermabrasion, Dermarollers and many more according to the treatment you need. What are you waiting for give a call now to find out more information.